Welcome to the official Kentucky Blueberry Growers Association located in South Central Kentucky. We are a cooperative for local farmers with the motto “Cooperation, Not Competition”. 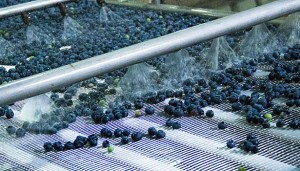 The Kentucky Blueberry Growers Association, Inc. (KBGA) is your information and contact source for fresh handpicked blueberries grown in Kentucky. KBGA also has packaging supplies available for farmers’ to meet their small and bulk market needs. 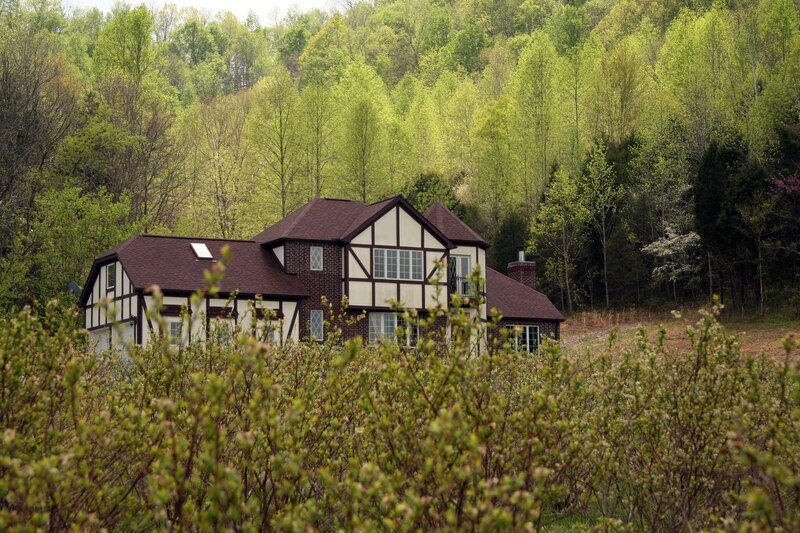 The KBGA is a for-profit company that was formed in 2002 to create an organized base for blueberry growers in Kentucky. 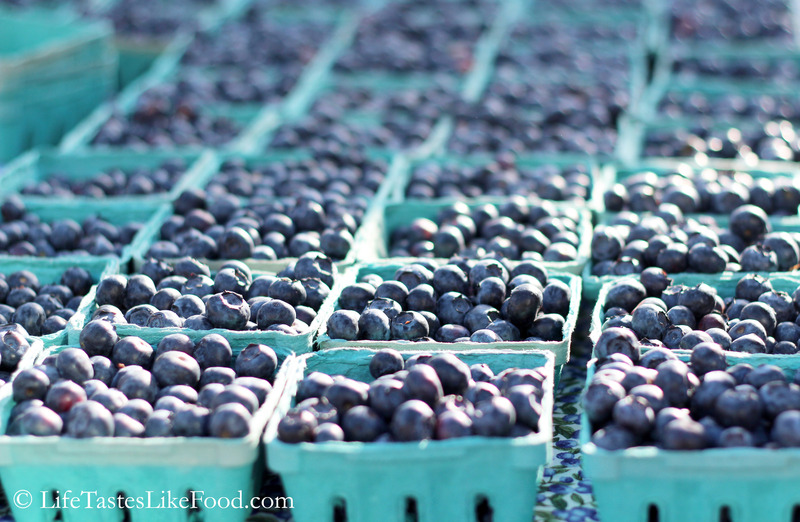 The KBGA is used for informational purposes associated with growing and marketing of blueberries. It is also a place where people can ask questions, share information, resources and experiences. Although the KBGA was originally formed with the idea of helping Kentucky based growers, it now has members from surrounding states. The KBGA’s current headquarters are in Metcalfe County, Kentucky. It is the KBGA’s goal to help with the organization of blueberry growers by making available valuable information on grants, markets, and supplies. 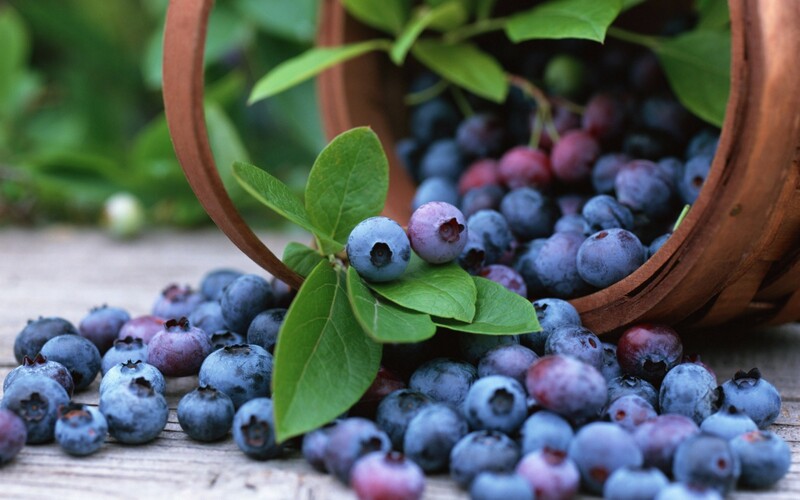 The KBGA also aims to be one of the grower’s main sources for help and resources in the blueberry industry. Our members are the backbone of the association. The success of this organization is linked directly to them and their success as growers. Thank you to all of our current and future members! © 2016 Kentucky Blueberry Growers Association. All Rights Reserved.